Tori attended George Washington university where she earned her doctorate degree. While there, she was inducted into the National Alpha Eta Society, an association that recognizes students for academic achievements, leadership potential, and commitment to service. She has a specific interest in treating patients with orthopedic and sports injuries. 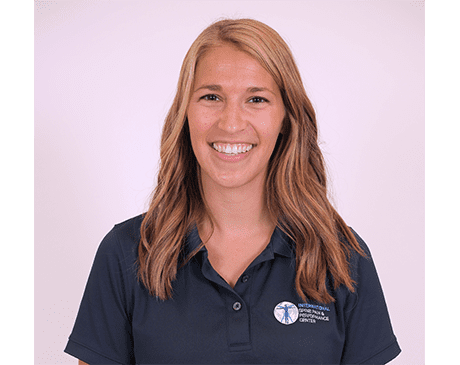 Following a life-long passion for the field of physical therapy, Tori specializes in individualized care, helping each patient optimize their health and achieve overall well-being. A former high school math teacher from Boston, Massachusetts, Tori brings a wide range of medical experience to the ISPP team.